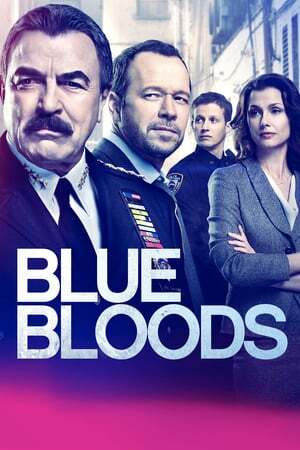 Series Description: Blue Bloods follows the lives of the NYPD's First Family of Law Enforcement: the Reagans. Frank, the Police Comissioner and son of former PC Henry Reagan, must balance his duties of running the largest police force in the world and being his kids' boss. 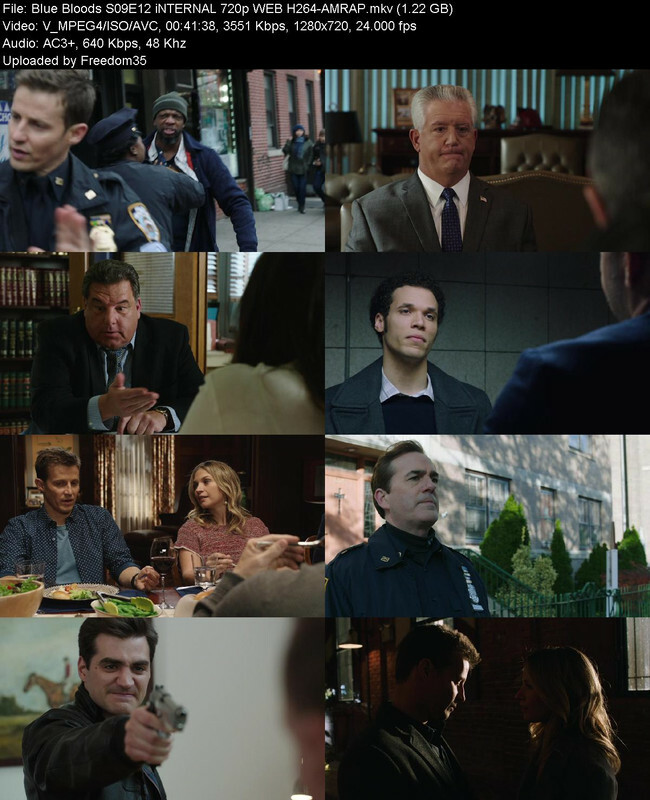 His daughter Erin is an Assistant District Attorney, son Danny is a senior detective and fellow Marine Veteran, and new Harvard Law grad turned cop, Jamie all swirl through this family drama and passionately defend their city from harm. The Irish-American family is deeply rooted in their patriotism, passion, and love of family.